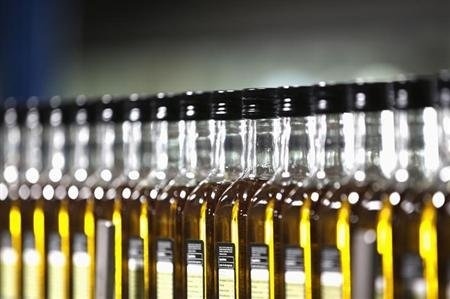 The Spanish government is interested in buying into olive oil producer Deoleo, the world’s top olive oil bottler which has attracted interest from foreign funds, Treasury Minister Cristobal Montoro said on Monday. Several Spanish banks are selling a 31 percent stake in the firm, owner of brands such as Carbonell, and a number of foreign funds are already vying to take over the company, a source close to the deal said last week. Spain is the world’s biggest olive oil producer. Its olive oil exports are surging and the industry is seen as a growth area especially for the south of the country, which is plagued by high unemployment.